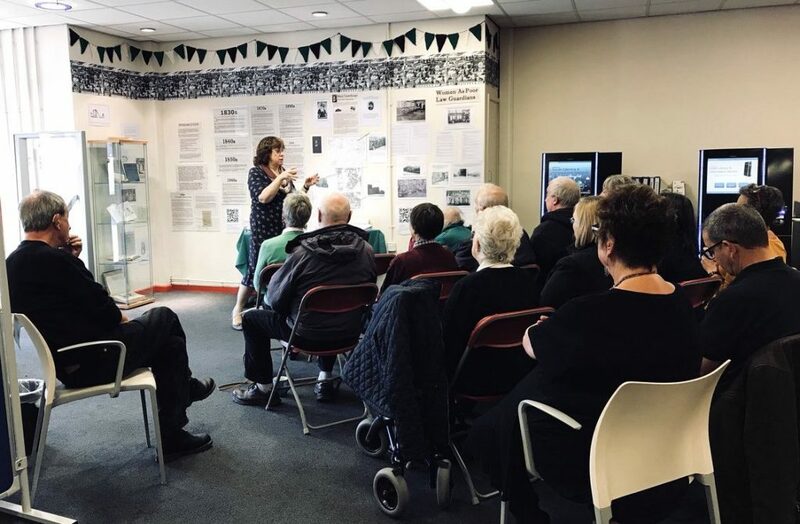 An exhibition at Beeston Library last month told the story of the campaigners whose efforts led to (some) women winning the vote one hundred years ago. The Vote before the Vote exhibition told the story of the long 19th century march towards the full Parliamentary franchise, and the Leeds women who kept pushing and fighting for the vote. As the 20th century dawned there was still a long way to go. But each advance was a victory, and without these local women it might never have happened. The name of the exhibition comes from the fact that women, so long as they owned property, did have the vote in local elections. It re-traced the steps of these inspirational women, some who grew up and started the movement in Beeston. The photographic exhibition was created by Vine Pemberton Joss, who gave talk about the themes and the characters to a packed Beeston Library on 19 October. 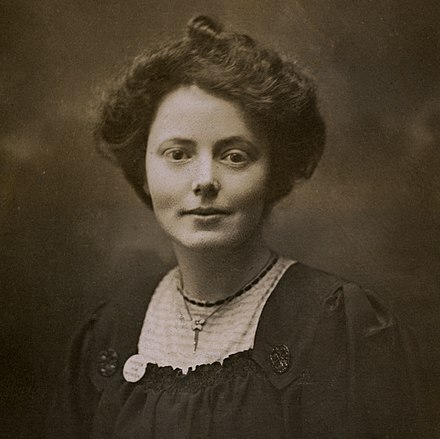 Amongst the inspirational women who started the early movement for the women’s vote was Mary Gawthorpe who lived and worked in Beeston. There is a common perception that these early feminists were middle class do-gooders, but these were working women. Mary left a violent father in Woodhouse and took her mother with her. She lived near the junction of Fulham and Greenmount Streets in Beeston Hill and taught at St Luke’s School. She later became a national organiser for the suffragettes Women’s Social and Political Union, before leaving for America, where she died in 1973. 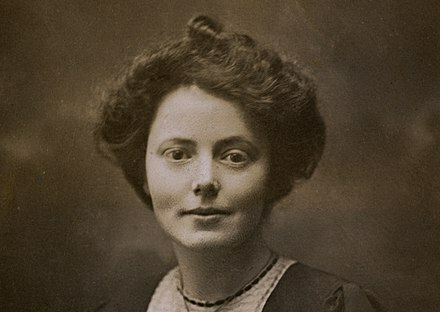 Another working class woman was Mary Woodcock who was the moving force behind the establishment of children’s homes in Leeds. Mary, the wife of a labourer, lived at 65 Beeston Road. She was elected a ‘Poor Law Guardian’, responsible for overseeing the Workhouse. Children were often abandoned, especially by men whose wifes had died (often in childbirth). Rather than see them grow up in the Workhouse, Mary established ‘scattered homes’ where they could live in small groups with foster parents. Crucially this meant they didn’t have to wear the Workhouse uniform and could go to the local school with other children, free from the stigma of poverty. Another body influenced by women was the Leeds School Board. The first two Board schools in Leeds, created to bring in universal education for the first time were at Hunslet Carr and Bewerley Street in South Leeds. Catherine Buckton was a governor at Hunslet Carr and the minutes of early meetings are full of “Mrs Buckton proposed …” clearly another strong women, getting things done. She also gave health talks to women and wrote about the poor state of housing in South Leeds. The exhibition included photographs and maps, lots of information about Hunslet workhouse (Hillidge Road) and other documents.